100 Gold coins will be presented to India's 'Master Blaster' Sachin Tendulkar if he achieves his 100th century during the 3rd and final Test Match between India and West Indies commencing on November 22 at the Wankhede stadium in Mumbai.This offer comes from Mumbai Cricket Association. Earlier Sachin was offered 100 gold coins by Cricket Association of Bengal. Unfortunately Sachin could not achieve the target at Eden Gardens. 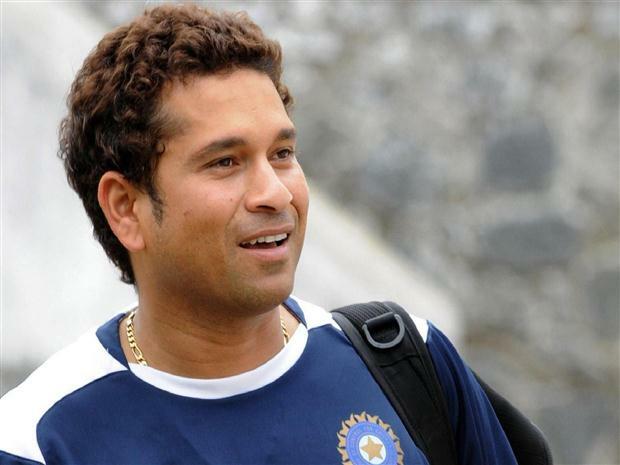 Lets wish our 'Master Blaster' all success..
0 Response to "100th century will bring 100 Gold Coins to Sachin Tendulkar"